When @coryrichards in on your team, you can count on seeing some gorgeous photos and videos of the expedition! Thousands of pounds of duffle bags packed and ready to go! 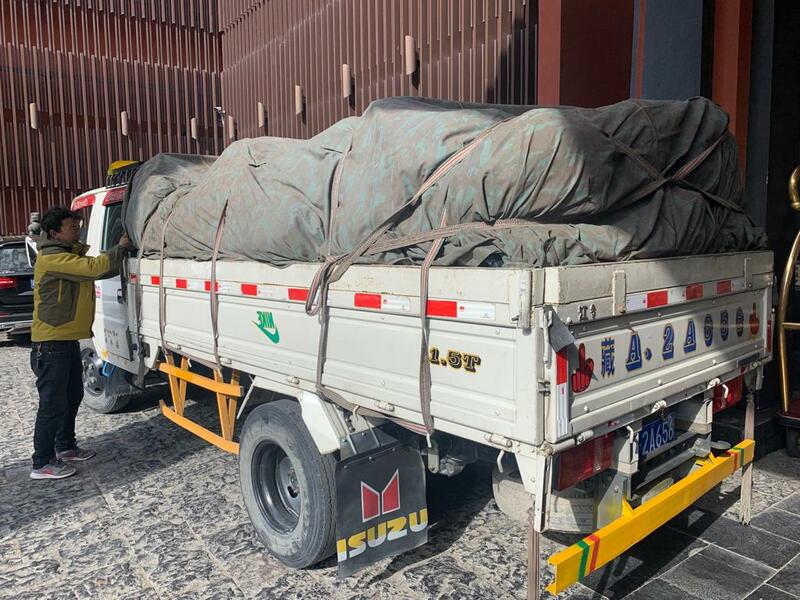 On Saturday, the Alpenglow #Everest2019 team loaded thousands of pounds of gear in trucks and began a 300+ mile procession across the Tibetan Plateau towards Everest Base Camp. 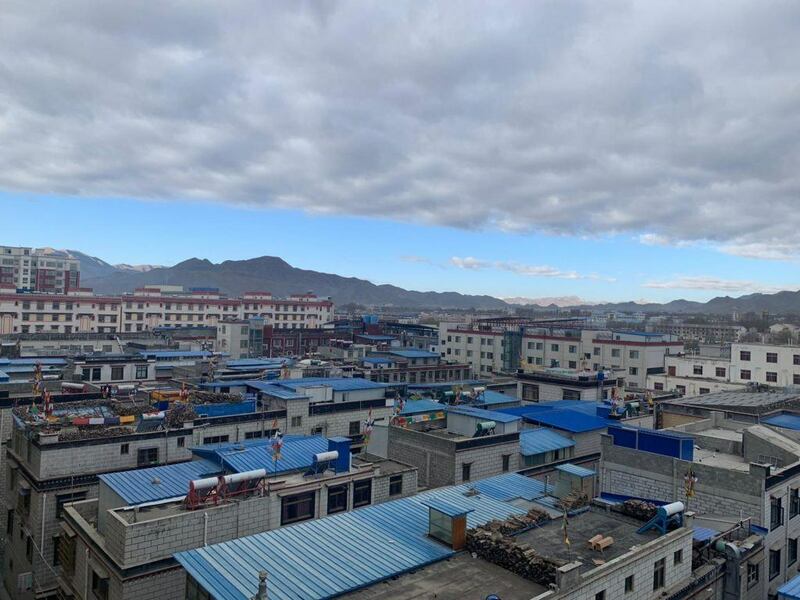 Over the course of 3 days, they are traveling from Lhasa to Tingri, the last stop before base camp. 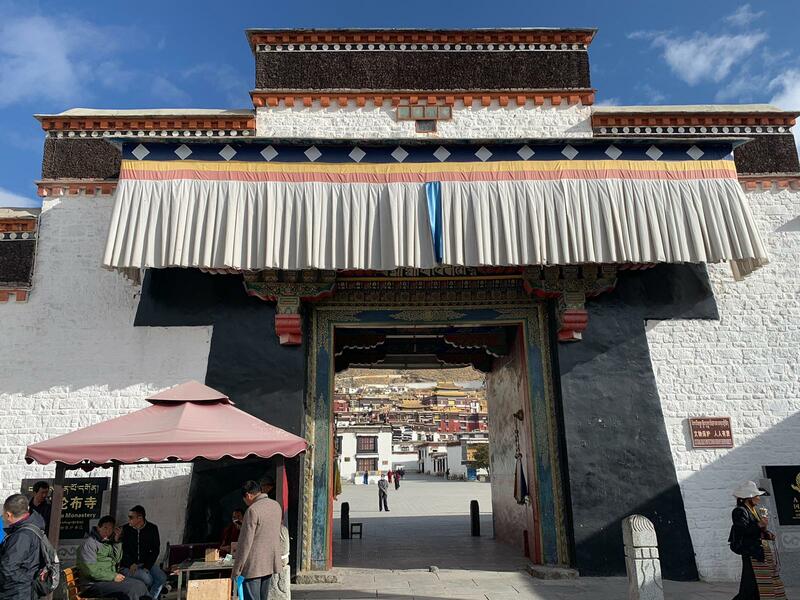 On this long leg of the journey, the team stopped in Shigatse for a tour of the Tashi Lumpo monastery, a stunning structure perched on a hill in the center of the city. 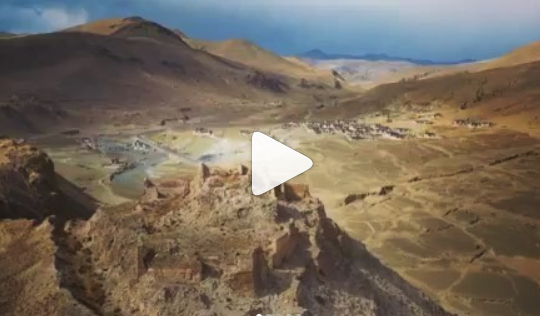 The full name in Tibetan of the monastery means “all fortune and happiness gathered here,” which seems like a good place to visit before attempting to summit Everest! Teams are back on the road and on track to arrive in Base Camp tomorrow. 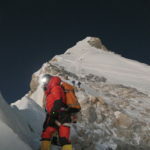 For more information on Everest Rapid Ascent or any other of our expeditions, visit our website or call us in the office at 877-873-5376.